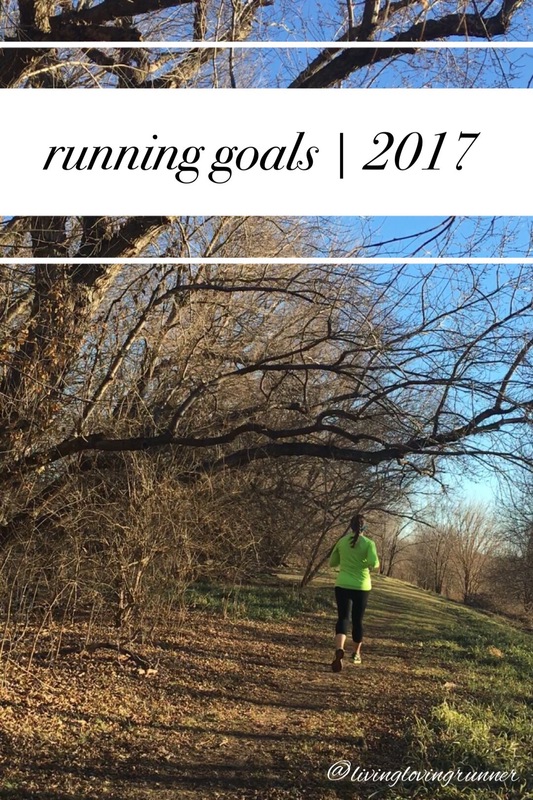 As always, I am good about procrastinating my way out of a link-up…sooooo this weeks Tuesday on the Run topic is running resolutions and goals for 2017 – check out the link up with Erika, Marcia, and Patty. Since it is Thursday, I am also adding Amanda‘s Thinking Out Loud and Gretch & Kristen’s What’s New With You to the fun! Let’s dive in! Yes, I am a glutton for punishment…or something. I attempted 2016 miles in 2016 but fell a couple hundred miles short… No biggie! I knew what I needed to do to accomplish that goal, and I didn’t keep up over those blazing hot warmer summer months. Solution : I have already set up my training plans for the year, yeah…the YEAR. I have started my spring marathon training plan, followed by a 4 week “intermediate” running plan to keep my base and pace for 1/2 marathon pacing, followed by my first 50 mile training program (ekkkk!! ), followed by my fall marathon training plan… While this seems like A LOT, it is really just a schedule for me to follow. I know that I am not perfect, and I am not chasing any PRs this year (unless longest distance is a PR…in which it will be CRUSHED – positive thinking!!). Attempting (and completing) my first 50 mile! I asked Mr. Santa for race registrations for Christmas…and he came through – BIG TIME! He brought me the race registration for my first 50 miler! Good thing he picked one that is later in the year…but it is (1) a more technical course than I am used to running, (2) in the early September heat, (3) my birthday weekend, and (4) it’s my first 50 MILER!! While I am very excited, I am equally if not more nervous. I am hoping that the super generous 24+ hour cut off will be sufficient time for me to run 50 miles and stay uninjured!! While this is not a new resolution goal, it is the most important!! What is the point of running all over town, or various towns, and not having fun doing it?! No point, that is!! Find the silver lining when a run isn’t going how you want! Keep a positive attitude throughout your running times and nothing can REALLY get you down! Make a new friend! You never know what love (conversations, coffee dates, running dates…) and hate (alarms, snooze buttons, empty coffee pots…) you will have with that person when you are in the middle of a hard time! What are your running resolutions or goals for 2017? Do you like the term goal or resolution when it comes to the start of a new year? dang girl, you go!! 2017 miles is an amazing goal – you can do it! and a 50 miler race on your birthday weekend?! meant to be. my running goals are definitely more loosey goosey – just run 3 times a week and hopefully PR in my next half marathon. we’ll see! Those sound like great goals!! With pacing half marathons, I don’t plan on PRing at that distance for a while…but I REALLY want to break 2 hours!! Omg, wasn’t this summer SO hot!? I have a goal of 500 miles this year that I’m hoping to hit! This way I can keep a reasonable 10 miles per week in the heat of summer. Once I run my 2 halfs + Ragnar relay this spring/summer, then I can just focus on the 500 mile goal! good luck! That sounds awesome! I would love to live in an area that supports Ragnar races – they look so fun!! So awesome! I love planning for races and just training in general – I feel like if I have a set game plan, I’m more likely to get it accomplished. Here’s to a great year! Yeah! If I have a plan to follow (even loosely follow) I feel so much more of a sense of accomplishment! 2017 miles in 2017 is a great goal. All the best with it. I am not anywhere close to running that distance but I’d like to bike that number of miles this year. That’s an awesome biking goal too!